This week, we are showcase you our top recommended vans on the site at the moment. 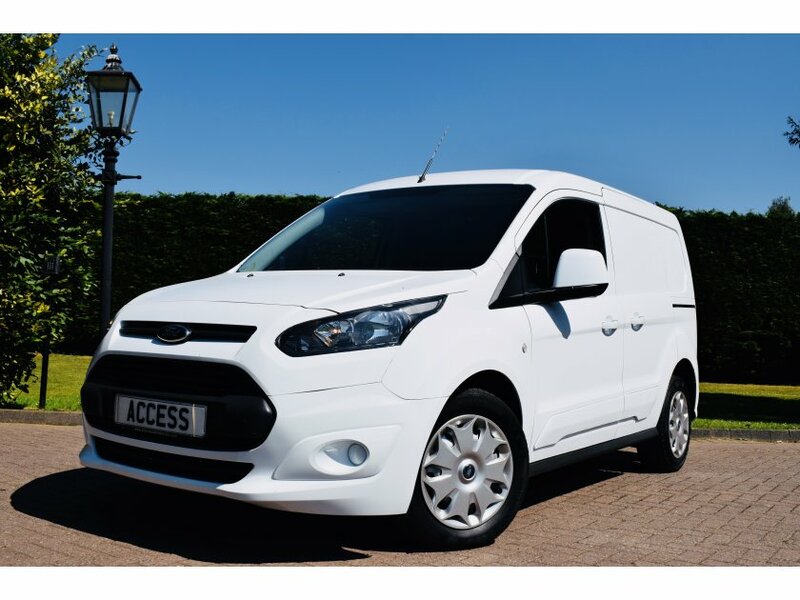 At Access Commercials, we have 100s of high quality vans and cars in stock, here’s our top 3! Starting it off is our new Ford Transit Connect, this 2015 (65) edition is a great, high quality vehicle. This small van is very versatile with it's sharp and sleek styling, the vehicle handles and responds like a car. 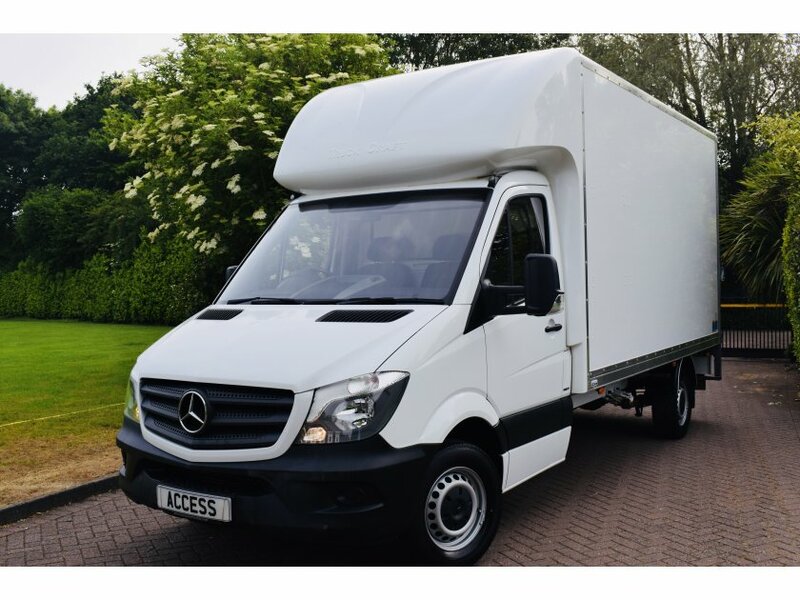 Next up is our Mercedes-Benz Sprinter, this vehicle is a 3.5t luton and comes with a fully automatic tail lift, making the loading and unloading of the van so much more easy and effective. The manual 2016 (66) vehicle has only driven 25,000 miles, and will be a true asset for business. Last but not least this week, is the Vauxhal Vivaro, this sporty and sleek designed vehicle is great. 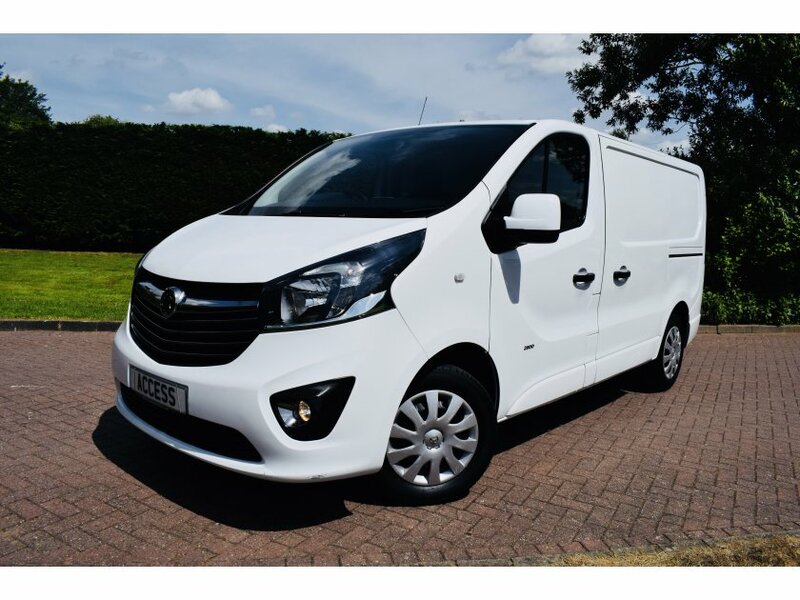 With 3 seats and a 1.6L engine the Vivaro can do a well earned 43.5 miles per gallon, it truly is a great van that will be of great value to you, fully serviced and with a 3 month warranty, this Vauxhall Vivaro is the one for you.